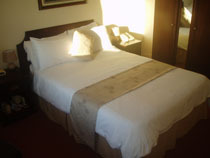 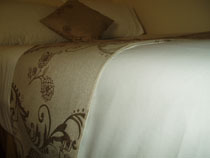 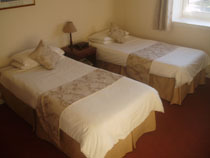 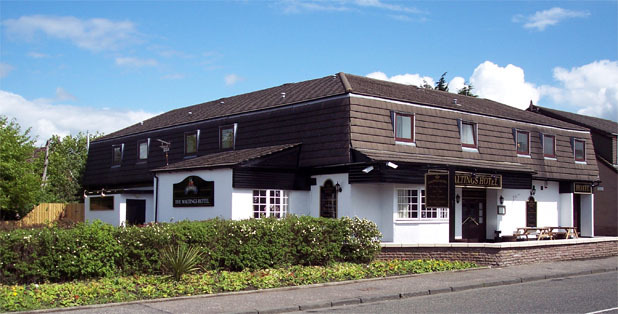 The Maltings Hotel has 11 rooms in total and consists of 2 singles, 5 twin rooms, 3 doubles (2 executive) and one family room. 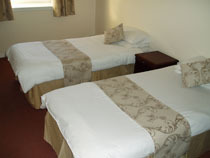 All our rooms are kept to the highest standard as we take pride in the presentation of our rooms and providing great service to all our guests. 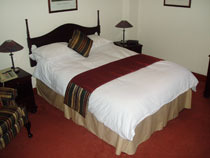 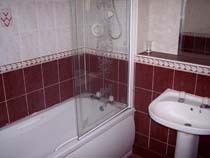 See the bookings section of our website. 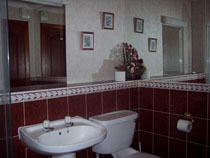 We provide free wireless internet to all our customers.